Made in Japan. 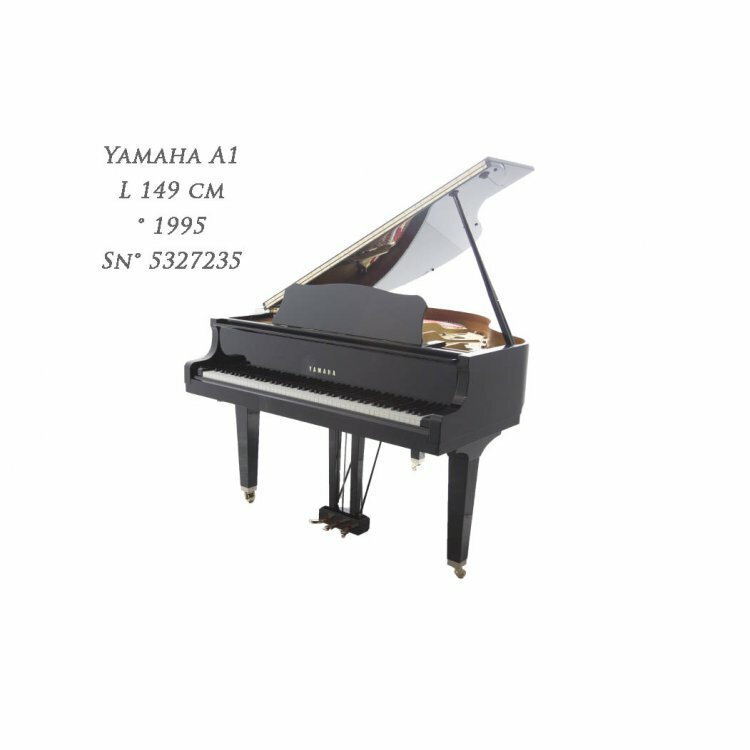 Compact grand piano with very nice playing characteristiques. Has a mute rail like upright pianos often have by which the instrument can be played with low sound volume. 10 years of warranty. Free delivery on ground floor level in Belgium.